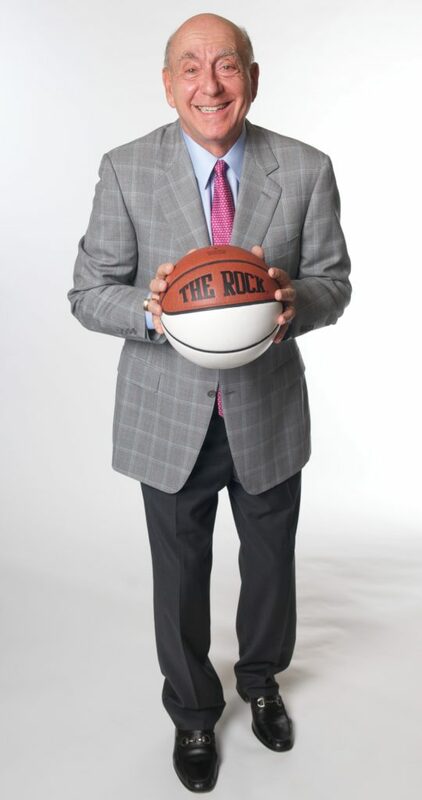 Jay Rood is MGM Resorts Vice President of Race & Sports Book Operations and provides strategic direction, management and oversight of daily operations for all Race & Sports Books across MGM Resorts properties that offer sports wagering. Jay began his career with MGM Resorts as a Sports Book Ticket Writer at MGM Grand Las Vegas on the resort’s opening day in 1993. He believes sports betting is a fun and engaging way for experts and newcomers alike to enjoy a game or sporting event. Matt Villano caught up with him to answer some of the basics of betting questions that are applicable to all skill levels. 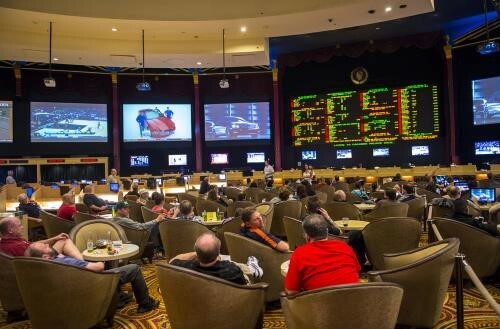 Matt Villano: For first-timers, what’s the most important thing to know about a Race & Sports Book? Jay Rood: The Sports Book can be intimidating, but it’s critical to remember that the staff is there to help you get comfortable. Don’t be afraid to come to the counter and ask a ticket writer for directions. If you have questions about how to make a bet, they can help. MV: The odds board has a lot of numbers. How can novices make sense of it all? JR: It’s just like looking at a newspaper in that it’s laid out in columns. In each column, the matchups are on the left, odds are on the right. Lines scroll through depending on the number of games each day. You can find the odds on the video display boards in the Sports Book. We also print hard-copy sheets with all the lines clearly labeled with headers; these are organized by sport. If you don’t see the sheet you are looking for, ask one of our friendly staff. MV: What are some basic dos and don’ts at the betting window? JR: It’s very helpful when bettors use the Bet Numbers associated with each wager listed on the odds boards. That makes the transaction both faster and clearer. The ticket writer knows exactly what you want to bet and there’s less confusion. It’s also important to be aware of what’s going on around you. If you come to the window at a busy time – thirty minutes before kick-off on an NFL Sunday – there are going to be longer lines of people trying to get a bet down before the game. That’s probably not an ideal time to ask detailed questions. But if you come up at noon on a Tuesday, you can ask all the questions in the world. MV: What should bettors look for in placing bets? JR: We usually say that bettors should seek “value” in bets, but everybody places value on different things. Someone might think a line at -7 is great value over an overrated opponent; someone else might think that line isn’t big enough. Look for what you like and the teams and odds that make you comfortable. MV: What are the benefits of betting a parlay? JR: People like parlays because of the compounding factor. You can lay a small amount of money to win a large amount of money in return. Are the odds against you? Absolutely. It’s hard enough picking one game correctly, much less multiple games. But if you hit, the payout can be substantial. For example, 12-teamers pay 2,000:1. Two- and three-team parlays are much more common. Those usually pay 13:5 and 6:1 [respectively]. 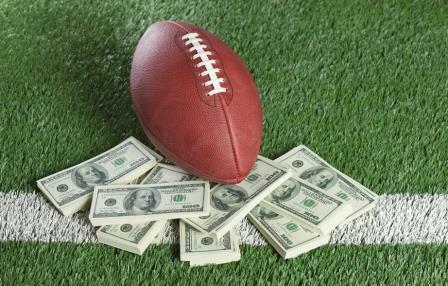 MV: When a game ends, how should bettors go about cashing out? JR: There aren’t any protocols for this; it all depends on your personal style. If you need to leave the book in a hurry, you want to be at the counter when the final score gets loaded into the computer – usually about three minutes after the game ends (though sometimes it’s a 10- or 15-minute wait, especially during big events). Otherwise, it’s fine to come back later in the day. There are a lot of people who enjoy the experience of waiting in line – everyone’s usually high-fiving and cheering a win. If you’re cashing a ticket, you’re happy. Why not soak that up? But be aware of the expiration date on your ticket. Make sure you collect your winnings before it expires. MV: How can I cash my winning ticket if I am not in town to go to the window? JR: If you’ve won a future bet you placed back before the start of the season or just had to race to catch a plane before the end of the game, we’re happy to cash your winning ticket by mail. Follow the instructions printed on the back of your ticket. Want more? Jay Rood offers more insights from his 25 years of industry experience in his video series, #BehindTheBook. Follow @Jay_Rood on Twitter for an insider’s look at sports betting. Sep 2, 2015 | Gaming News, Other Tips, Sports Tips, What's it Like? The football season is upon us which means tailgating in in full swing too. 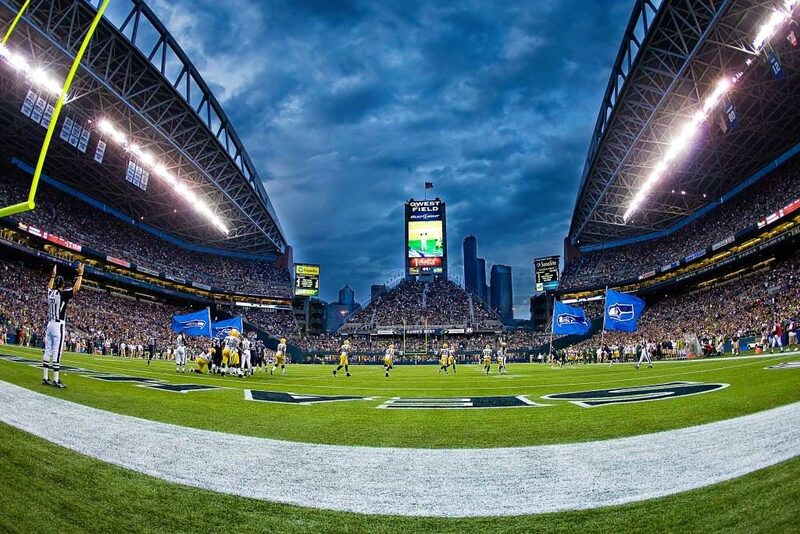 Whether you are a tailgating aficionado or someone who simply shows up and throws some cash in a bucket, without a doubt, the time before a sporting event is sacred to all sporting fans no matter how big or small. Southern Gaming and DestinationsÂ caught up with Joe Cahn, The Commissioner of Tailgating, (yesâ?¦there is such a person!) to talk about everything from fun foods to best tailgates. Cahn is the real deal and you can take what he says seriously.